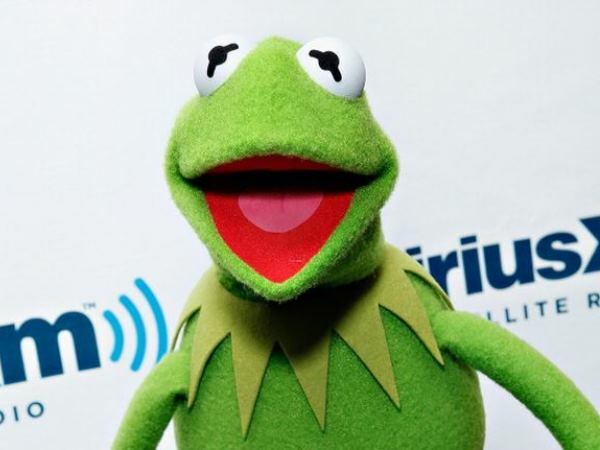 Scientists have discovered a new species of frog - and it looks at the hair to the popular frog from the Muppets movies, Kermit . Scientists have discovered a new species of frog - and it looks at the hair to the popular frog from the Muppets movies, Kermit. The frog was found in the Caribbean Talamanca Mountains by a team of researchers from Costa Rica. The translucent "glass" frog, which has neon green skin, is called the Hyalinobatrachium dinae .